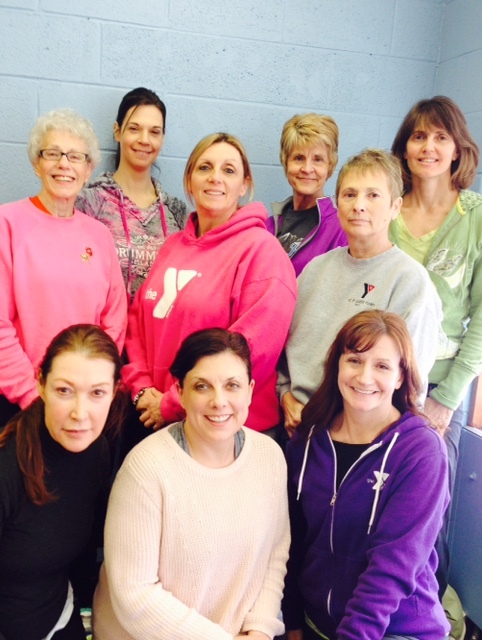 #MiYMCA @LenaweeYMCA & @YMCAMonroe #EnhanceFitness Instructor Trainings Complete! The Lenawee County YMCA (Adrian, MI) and the Monroe Family YMCA are the 10th and 11th (we’ll say tied for 10th!) 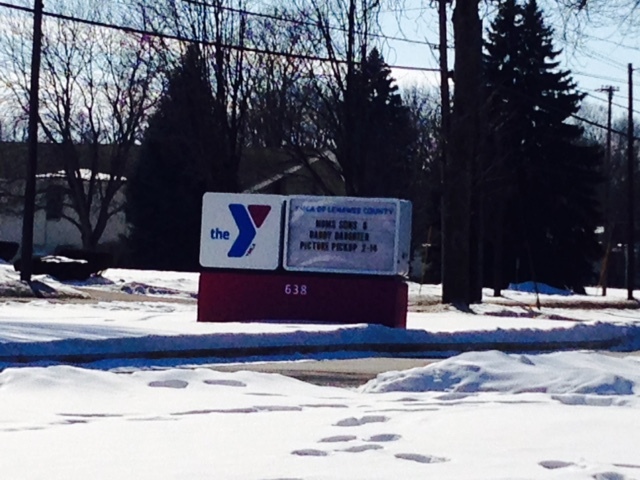 YMCAs in Michigan to begin their Enhance®Fitness program implementation. We also had leaders join us from the Ann Arbor YMCA and the Ohio Valley YMCA in Steubenvlle, OH. Team Monroe talked program roll out strategy all day–Awesome! Snow & cold temps, but lots of sunshine. Goodbye February–you sure gave us your all! 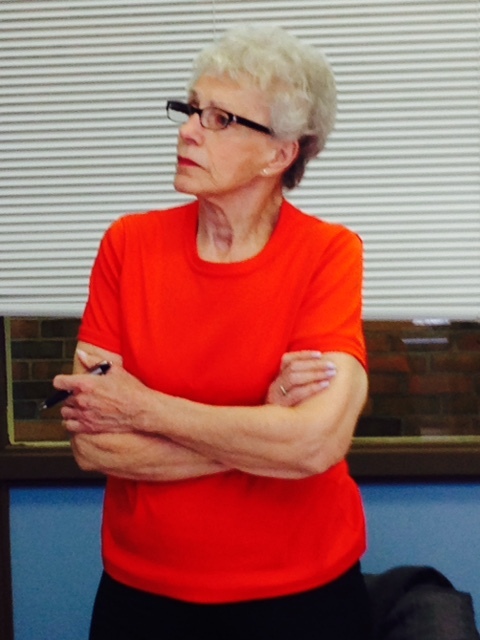 Mary Lou is all business during fitness checks! Congratulations Enhance®Fitness Instructors! Welcome to the team! 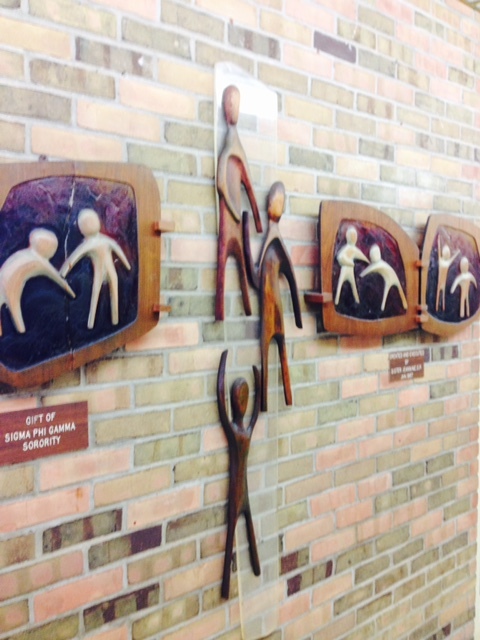 Love the wood carvings & all things mid-century YMCA architecture. Reminds me of my days as a Y Kid at the Miami Valley YMCA in Piqua, OH!